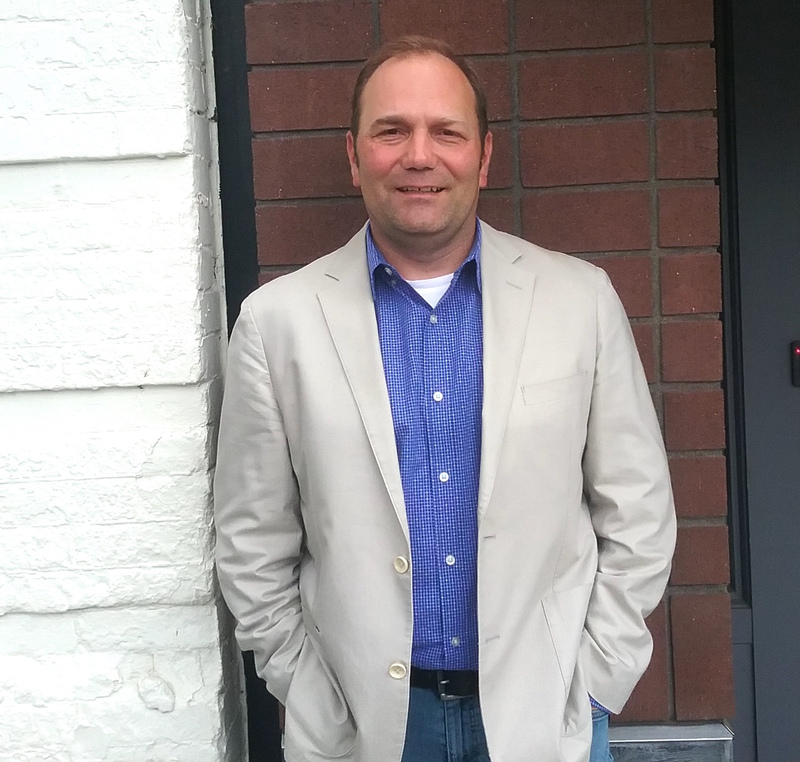 Mike Stewart serves as executive director of the Ballard Alliance. The Ballard Alliance is a non-profit organization working to provide events and programs to ensure the neighborhood remains vibrant. The organization recently hosted the Ballard SeafoodFest, and remains active throughout the year, joining with area businesses and residents to host events and parties. Additionally, the Alliance offers a number of social programs, including funding for mental health and homelessness outreach. The group also works alongside the Millionair Club Charity twice a week to keep Ballard’s sidewalks clean. The Ballard Alliance is active in economic development, as well as urban design and transportation advocacy. “Our organization is working to strengthen relationships with neighborhood stakeholders, local elected officials and key government staff to ensure that our neighborhood is at the forefront of public policy deliberations,” co-president Michelle Rosenthal said. Still, the Ballard Alliance may be a name that many residents do not know. Until last year, the group was known as the Ballard Chamber of Commerce. Mike Stewart led the transition. He joined the chamber as executive director in January 2013. Before that, he worked on public policy and community relations with the Elliot Bay Group. Stewart explained that a shift in the interests of the community led to a major organizational change for the Chamber of Commerce in 2017. As the population grew in the neighborhood, there was a simultaneously growing need for residential needs to be represented. The Chamber of Commerce exclusively dealt with business interests, but the group wanted to become more involved in the serving residents as well. Changing names to the Ballard Alliance helped represent the new services provided by the group. “This allowed us to become a voice for and serve the needs of both the business and residential community,” Stewart said. At the same time, the Ballard Improvement Area, a seven-year program to fund activities and programs, was also established. This local assessment district is one of the primary financiers of the Ballard Alliance, which administers productions spearheaded by the BIA. Below the surface, the Ballard Alliance is also working to generally promote the neighborhood and engage its residents – with its four staff members, 15-member operations board and 16-member Ratepayer Advisory Board. One of the Alliance’s most impactful projects, at the moment, is the creation of a new play area in the Ballard Commons Park, which would create a space for children to use year-round. The area could also host fitness events, a dog show and movie nights. The Ballard Alliance is still in the planning process on this development with Seattle Parks and Recreation. Stewart explained that this is simply one example of a Ballard Alliance project aimed at learning the community’s vision and making it a reality. “We work tirelessly to gather information about what the residents, property owners and business owners want for the neighborhood, and then affect positive change for our community through our programs,” Stewart said. For more information, visit www.visitballard.com. I'm guessing they needed a rebrand after making fools of themselves opposing the completion of the Burke Gilman trail.